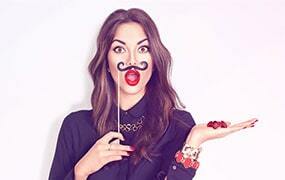 Casino.com is a trusted gambling website that operates as part of the acclaimed Mansion Group. 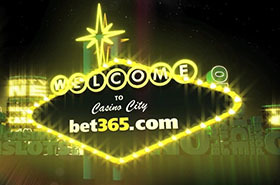 The casino opened its doors to online players in 2008 and has been enjoying a continuous success ever since its launch. This is no coincidence when one takes into account the numerous drawcards Casino.com can offer to its customers. The operator’s strongest points include a healthy diversity of Playtech and NetEnt slots and table games, a brilliantly designed website with a modern look, plenty of trusted payment methods, and great bonuses for new and existing account holders. The thing that immediately grabbed our attention has to do with the bonus terms and conditions. 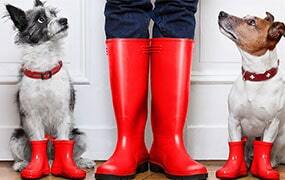 These were listed in the clearest and most transparent manner possible, which prevents confusion and any misunderstandings on behalf of players. One of the Casino.com offers we particularly liked is the Funky Friday promotion we would not elaborate on in the paragraphs to follow. What better way to start the weekend than receiving some free cash to play your favourite online slots with? If this idea appeals to you, we suggest you take a look at Casino.com’s Funky Friday bonus which is available to funded players with existing accounts. You can redeem this bonus in a breeze as long as you have made a deposit into your Casino.com account in the last 7 days, i.e. before Friday. If you meet this condition, you can log in and navigate to the My Account section where you need to fill the valid promo code CRYSTAL into the designated field. Casino.com will immediately credit you with a bonus of £5 you can use on the featured slot for the week. At the time of writing, the featured slot was NetEnt’s 2018-release Mirror Mirror but do have in mind that the qualifying games change every week and some of them may not be available in your country of residence. For instance, the NetEnt slot we mentioned above cannot be played by customers, based in Denmark and Canada due to licensing and regulatory restrictions. Players from other supported countries have until midnight on Saturday to claim their Funky Friday bonuses. It should be mentioned that any NetEnt games featured in this weekly promotion can be played only on mobile or in instant play, i.e. they are not available in the download version of Casino.com. 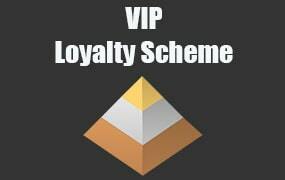 As with all casino bonuses, this one also requires players to comply with several important promotional conditions. For starters, we should warn you this bonus is not redeemable which means you can use it only to play for free – withdrawing the free credits is not an option in this case. You can, however, cash out the winnings you generate with your weekly bonus funds. Of course, before you get there, you are required to fulfil your playthrough, which in this instance stands at 40x the bonus amount for a total of £200. This is achievable, we must admit, especially if one plays regularly on the website. 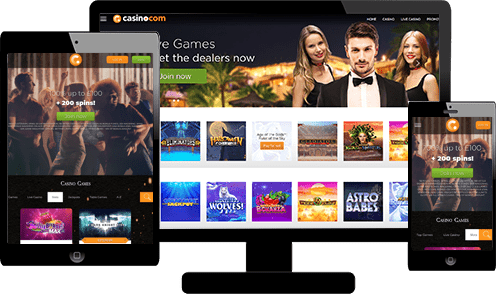 One of the biggest advantages of the offer is that Casino.com allows you to play any game from its catalogue you like when clearing your playthrough. That being said, some of the games do not contribute in full towards the wagering requirements. Spinning the slots’ reels would be the quickest way to release the bonus winnings from your account since they contribute in full, i.e. 100%. The same goes for the available scratch cards. Pai Gow, Red Dog, casino hold’em poker, and roulette have a much lower contribution of 25% only. The percentage drops down even further to 20% for craps, video poker (except for Jacks or Better), Sic Bo, Stravaganza, baccarat, and almost all blackjack varieties, save for pontoon and Switch, whose contribution is only 5%. Casino.com has restricted the winnings you can withdraw from this bonus to £100 per customer. Players who are based outside the United Kingdom will not qualify for participation in any of the promotional incentives at Casino.com if they have chosen the GBP as their preferred account currency. The general terms and conditions of the casino prohibit players from wagering more than £5 per slot spin when playing with an active bonus. Respectively, you cannot bet over £0.05 per active payline. Be sure to use your free funds within a month after redemption because bonuses at Casino.com expire after this period. Players from unsupported jurisdictions like China, the USA, Belgium, Poland, Spain, and France are excluded from playing and claiming bonuses at Casino.com.